When you do it yourself, you don’t have the same guarantee of quality, which can cause you anxiety and worry. When trying to duplicate CDs yourself, many errors might occur and damage the content of the CD. These errors might be caused because you have not used the right programs, for example, which means you’ll have to start it all. Professionals are aware of mistakes that might occur during the duplication process and always keep an eye out for them – and they also have teams specialised in offering the highest possible quality without errors. Choosing a professional to duplicate your CDs, then, means you don’t have to worry about the quality of your content and can have peace of mind instead! If you’re trying to promote your music career, you might find that you don’t have much time to do marketing or meet with relevant people if you have to duplicate dozens or hundreds of CDs yourself. This is a time-consuming process if you do it at home, and your energies are better spent elsewhere – marketing, composing more music, researching, rehearsing, writing new songs, seeing family and friends, etc. And if you have a full-time job while you’re trying to do all this, chances are you’ll feel worn out very quickly, which won’t allow you to do much of anything at all. Burning out while you’re trying to build your career is never a good idea, which is why professional CD duplication can help – we’ll take it off your hands and you only have to focus on what’s truly important! You might believe that duplicating your own CDs will save you the cost of paying someone else to do it, but the truth is that it can become costlier than you think. 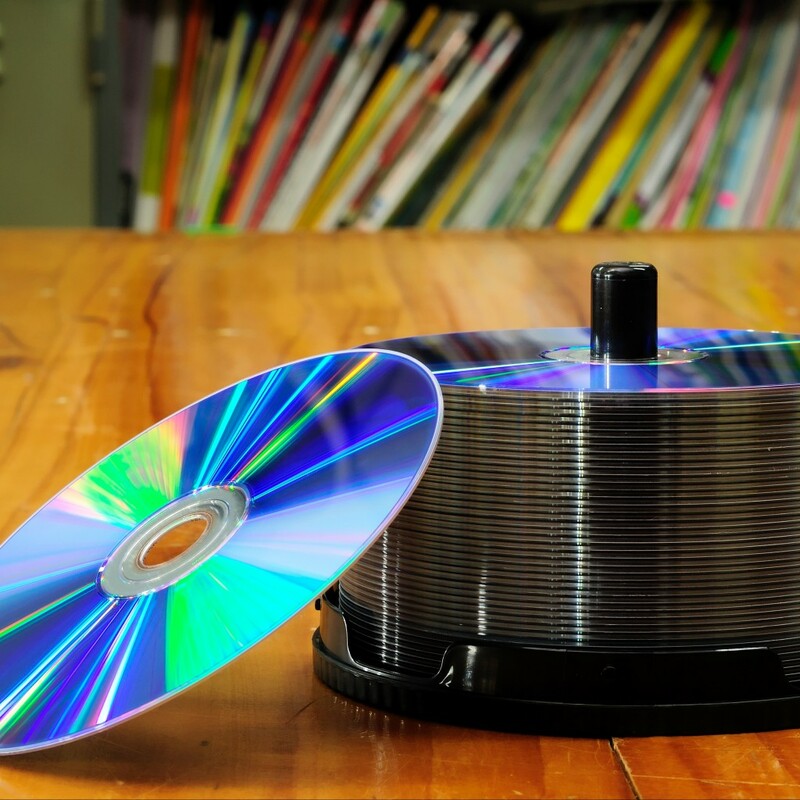 After all, you have to purchase a lot of CDs (while CD duplication professionals get theirs in bulk and get a discount for it), a program to duplicate the content of the CD, the cases to house the CD, high-quality printers that will do the job, and much more. The costs will add up very quickly and you’ll see that it’s so much cheaper to hire a professional to take care of it instead of trying your hand at DIY. Invest in your career by hiring professional CD duplication services that will give you the results you need quickly! At VDC Group, we have a dedicated team at your disposal that can give you exactly what you’re looking for, so get in touch with us and we’ll be on hand to answer any questions you may have.